Last October, Goblin performed across North America for the first time in three years. 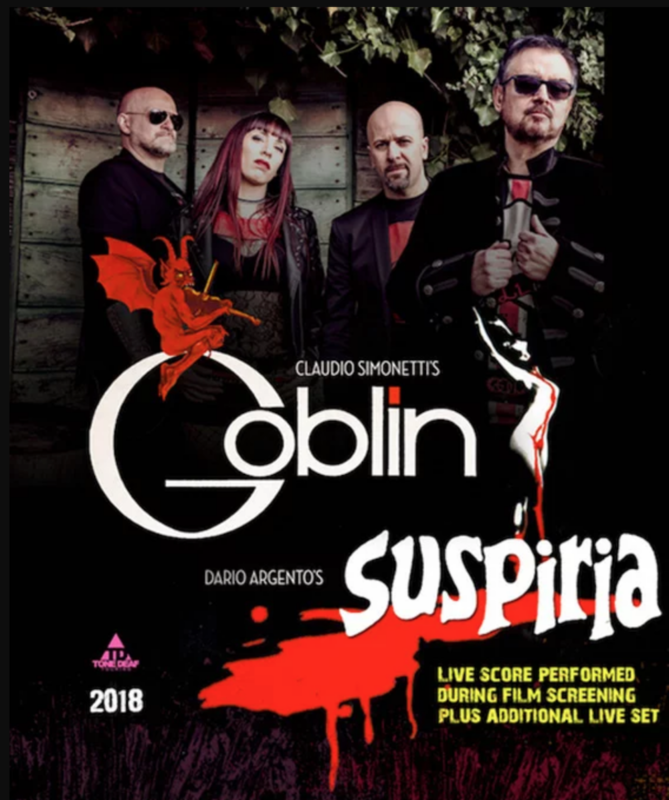 This fall, Claudio Simonetti’s Goblin — an Italian prog-rock offshoot headed up by Goblin founding keyboardist Claudio Simonetti — will return for a tour centered around Goblin’s Suspiria score. Each date will see the band performing the score alongside an actual live screening of Dario Argento’s 1977 horror classic. Fans can also expect an additional set featuring original songs by Goblin proper. 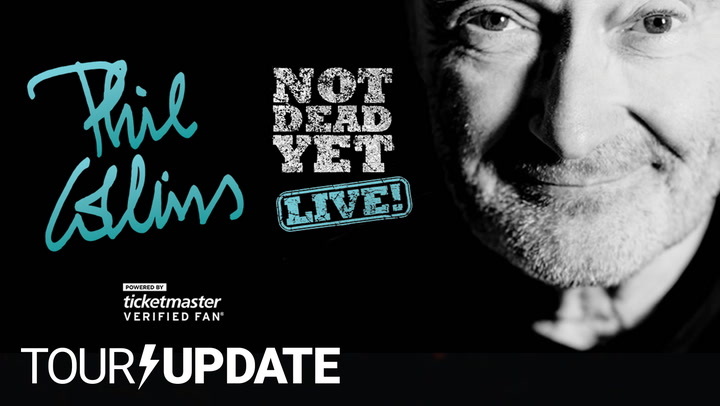 Update – September 26th: Claudio Simonetti’s Goblin has added tour stops in an additional 16 cities as well as special matinee shows and/or additional performances in Atlanta, Austin, Chicago, New York and Oakland. See the updated schedule below. The tour comes just in time for Luca Guadagnino’s new Suspiria remake, which hits theaters November 2nd. Rather than Goblin, Radiohead’s own Thom Yorke will be providing the music, marking his film scoring debut.